“My husband and I are thrilled we chose to work with Shirley for our wedding! From our initial meeting, Shirley was attentive to our ideas, and happy to provide suggestions for flowers or colors that would work with our theme. 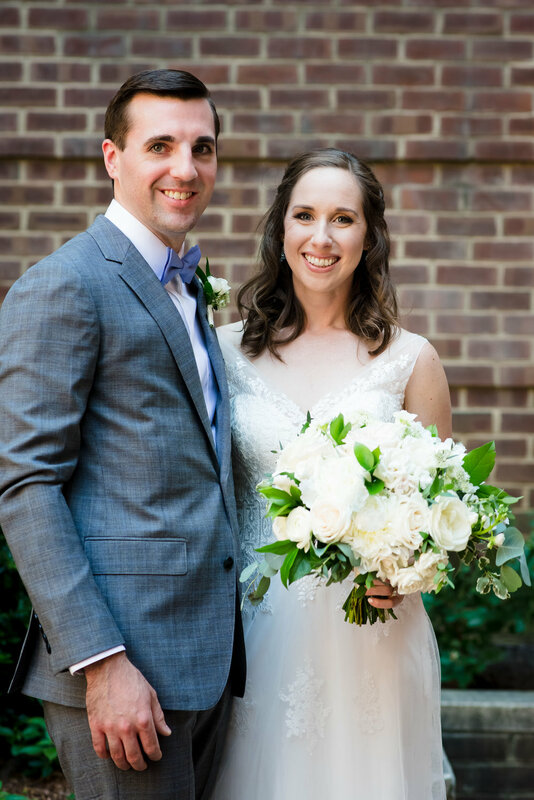 She was communicative throughout the wedding planning process and able to efficiently incorporate last minute changes (additional bridesmaid bouquets, additional table centerpieces, flowers for our cake). Most importantly, on wedding day Shirley and her team showed up right on time with all our gorgeous flowers and made the most stunning floral arch for our ceremony backdrop! Would highly recommend Shirley to any couples looking for wedding flowers or other special events. Thanks so much, Shirley!